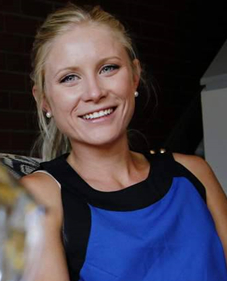 Kirrilly Pursey is a PhD researcher in Nutrition and Dietetics at the University of Newcastle. Kirrilly is an Accredited Practising Dietitian having graduated from the University of Newcastle in 2011 with Honours Class 1 and the University Medal. Kirrilly is also currently working as a clinical consultant dietitian in the Newcastle region.